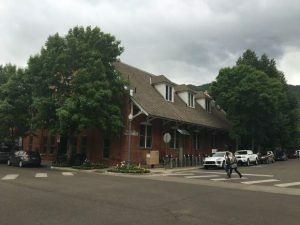 ASPEN ” City Hall wants to see the personal income tax returns of Aspen property owners who claim they have a financial hardship because their buildings have been designated potentially historic. That’s the latest proposal in Ordinance 48, which identifies 85 properties that can’t be demolished or altered for six months while a task force rewrites the city’s historic preservation law. 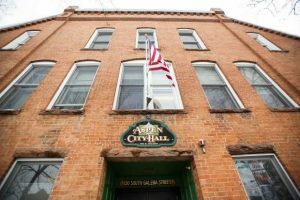 City staff members have proposed that if a property owner wishes to be removed from the list of historic properties because of a financial hardship, then he or she can appeal to a city-hired hearing officer. Property owners would have to provide copies of their income tax and financial statements for the past five years. They also would have to provide such information as the original purchase price of the property, improvements made to it, and a current appraisal of the property that takes into account how the ordinance would affect the building’s value. The City Council was scheduled to vote on the controversial law on Monday. The council has debated the issue since July, when an emergency ordinance was passed that targeted a much longer list of potentially historic properties. As a result, those properties can’t be altered without a review by the Historic Preservation Commission. Ordinance 30, which was passed as an emergency on July 9, is still in effect. Ordinance 48 was designed as an interim measure that would stop demolitions for six months while a community-wide discussion takes place on the direction of the historic preservation program. But it appears that the council likely will delay its decision for at least two weeks because City Councilman J.E. DeVilbiss has requested more information about the properties on the list, which staff members won’t be able to provide by Monday’s meeting. City Councilman Jack Johnson, who initially introduced the emergency ordinance, said “he isn’t crazy” about asking to see citizens’ personal income taxes. 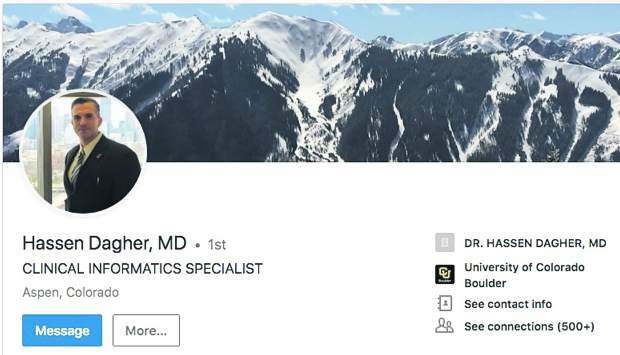 “I don’t know to what degree it’s necessary,” he said, adding there might be a similar provision in the land-use code if property owners claim a financial hardship as a result of city regulations. Ordinance 48 was scheduled to be voted on Monday on second reading, meaning no public comment would be taken. It’s likely that, at the next City Council meeting in December, when the council considers the ordinance, there would also be limited public comment before a vote. But citizens have been vocal on the issue at nearly every public meeting for the past four months, and the council may decide to hear more from the public. “The desire to speak does not always translate into the ability to speak,” Johnson said. Two homeowners who have fought against the preservation effort say it’s unacceptable for the council not to hear from the public on what they call a government intrusion into their personal lives. Marilyn Marks, another activist who’s been influential in reshaping the ordinance, said the income tax requirement was quietly slipped in, and she doubts it will escape public scrutiny. 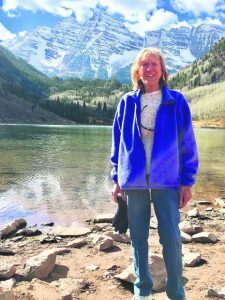 “We certainly hope that a lot of public comment will be taken, and, hopefully, the council will listen,” she said. That might just have to happen in December, when the council will likely take the issue up again. To see what properties are on the list, log onto aspenpitkin.com/uploads/nov26.htm. The list is attached to Ordinance 48, listed under public hearings.